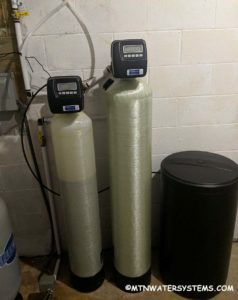 This East Asheville customer is enjoying their well-water now because they have a neutralizer and water softener from Mountain Water Systems! She called our office because she had a metallic taste to the water and white powdery build-up on the fixtures. 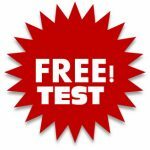 We tested the water to find a low pH and hard water issue. We recommended and installed a neutralizer to raise the pH and a water softener to remove the hard water. Have questions? Call the office @ 828-683-5400 Or email us here!